The direct correlation between the feelings of serenity and happiness and consistent time spent immersed in deep, pristine nature has become readily apparent to me as of late. The coupling of a hectic period of work and a recent injury has relegated me to sitting in a chair staring at a laptop and cell phone rather than meandering down a path through the Topa Topa mountains of Ojai, CA where I live. 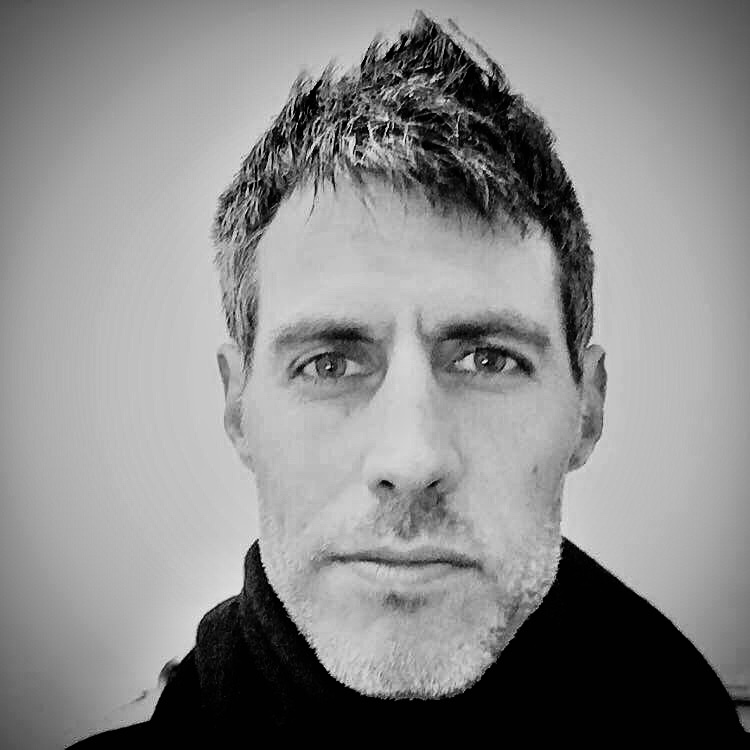 In place of my usual walks, hikes and meditations amidst the whispering trees and rugged mountains, I’ve found myself tethered to various electronic devices for much of the last three weeks. Unsurprisingly, I have felt less calm, focused and open and more anxious, scattered, withdrawn and isolated. A deep appreciation of and reverence for nature has always existed in Japanese culture, but it wasn’t until 1982 that shinrin-yoku formally became part of the national public health program in Japan. 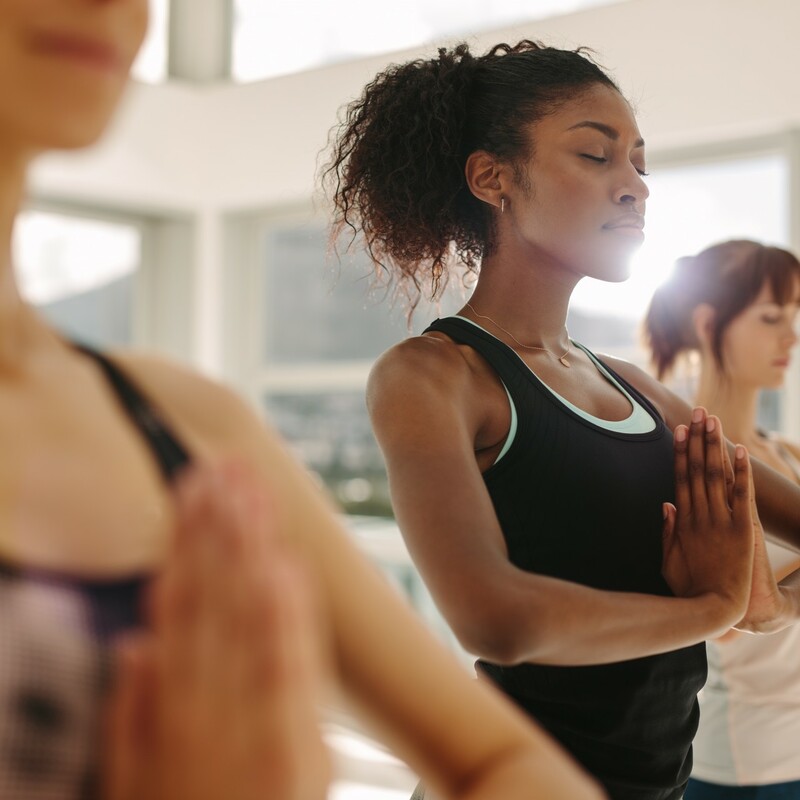 Since then, it has steadily garnered a loyal following of participants as well as academics wanting to scientifically document its curative benefits. In the eight years spanning from 2004-2012, Japanese officials spent $4 million studying the psychological and physiological effects of forest bathing and implemented 48 therapy trails based on the results. In turn, South Korea has ambitiously undertaken a National Forest Plan with its goal being “to realize a green welfare state, where the entire nation enjoys well-being.” By the end of 2019, they plan on having upwards of 40 ‘healing forests’ fully developed and operational. So with the proliferation of forest therapy in the East, what specific health benefits have been shown to occur in those who actively bathe in the beauty and tranquility of these lush environments? In a study at Nippon Medical School in Tokyo, the activity of human natural killer (NK) cells was measured before and after exposure to the forest. These cells fight disease, providing swift responses to viral-infected cells and tumor formation, and are associated with immune system health and cancer prevention. In this 2009 study by Dr. Qing Li, his subjects showed a significant increase (50%) in NK cell activity in the week following the visit to the forest as well as positive effects lasting a month following a weekend in the woods. These benefits are due in part to various essential oils, called phytoncide, that are found in wood (notably Evergreen trees), plants, and some vegetables and fruit. The trees emit these oils to protect themselves from insects and germs, and inhaling these phytoncide in forest air seemingly improves immune system function in humans. 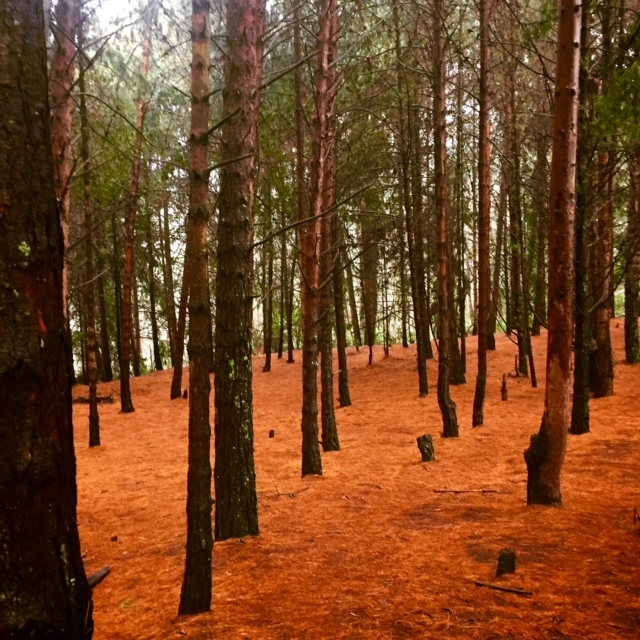 A nice 40- minute walk in the woods is associated with improved mood and feelings of health and vitality. When compared with a control group who walked in a laboratory setting, those who walked in the forest experienced a marked decrease in the level of the stress hormone cortisol. 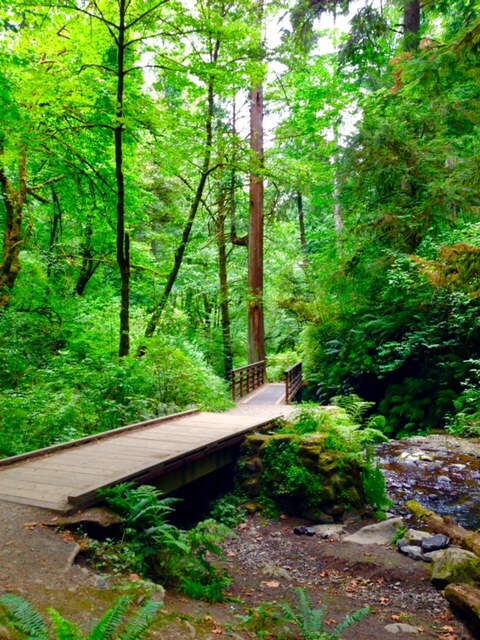 By lowering stress, forest bathing can significantly mitigate the root cause of many ailments: headaches, high blood pressure, heart problems, diabetes, skin conditions, asthma, arthritis, sleep disorders, anxiety, hostility, depression and memory and concentration impairment (attention disorders). Forest bathing has been shown in studies to catalyze increased parasympathetic nervous system activity which prompts rest, conserves energy, and slows down the heart rate while increasing intestinal and gland activity. Time spent in nature improves our mental performance and creativity. A study of Outward Bound participants found they performed 50 percent better on creative problem-solving tasks after several days of wilderness backpacking. In a more ethereal or spiritual sense, shinrin-yoku helps deepen one’s intuition, increases energy and life force flow, expands the capacity to communicate with the land and animals, and heightens one’s sense of happiness. As our lives become more centered around interacting with two-dimensional screens and we increasingly suffer the pernicious effects of environmentally polluted cities and towns, even small escapes into nature can provide significant health benefits to us. So I suggest we really steep ourselves in the magic and wonder of the forest and tread forth with a more relaxed and supple body, mind and heart so that we can be open and present to create the changes that the earth is asking of us at this pivotal moment in time. Have You Hear About Our Studio Series Yet? 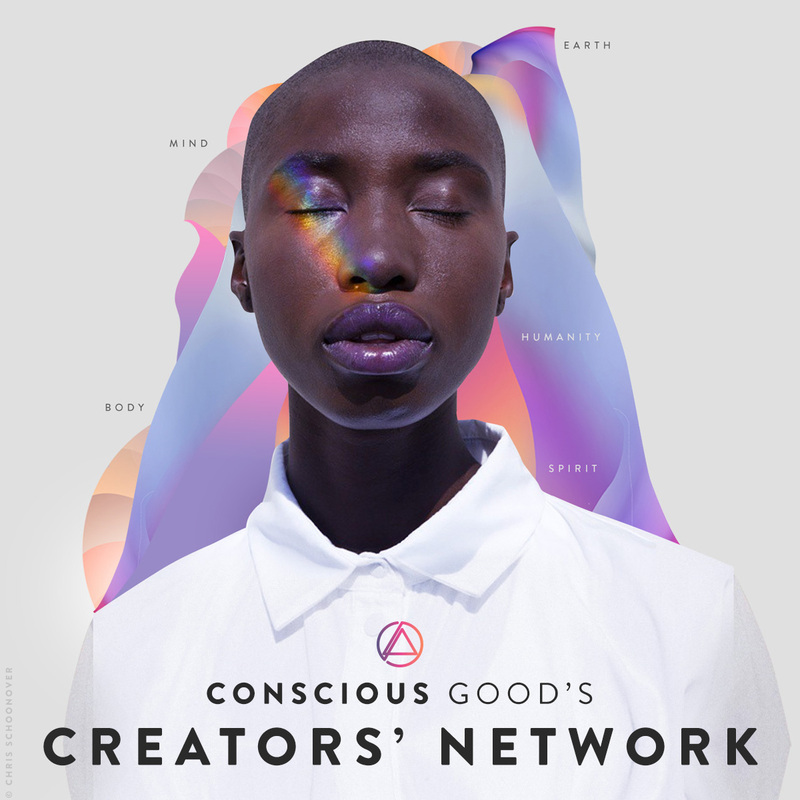 Conscious Good presents a monthly series of film events, to help studios fulfill, nurture and grow their communities through engaging content. Each evening’s event will include a guided meditation, the film program and recommended discussion topics, with time to socialize. 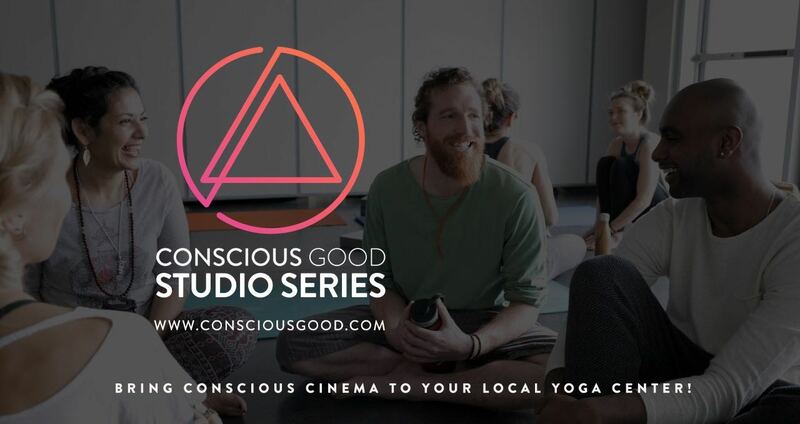 Whether you are a yoga or meditation studio owner, a practitioner or a conscious filmmaker, reach out to us at [email protected] to bring conscious cinema to your community. Do You Feel More at Peace When You’re in Nature?